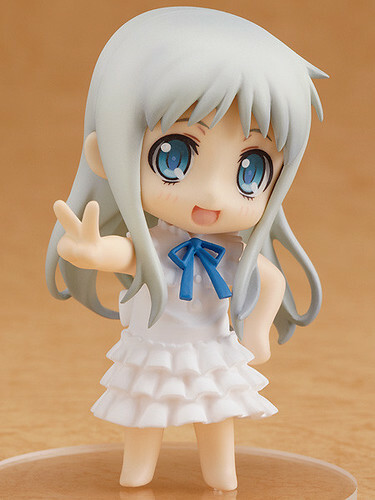 This entry was posted in News and tagged anime style, ano hana, bundle, honma meiko, nendoroid, petit, puchi. ← Nendoroid Haqua is Previewed! OMG want! Where are you guys pre-ordering your magazine bundle from? Thanks, I ended up doing just that. Can we get her in like Hobby Search, Amiami, or Hobbylink by any chance?